Guardian Angel Publishing, 9781616333713, 24pp. Living by the beach is so cool, but Bella worries when she starts to see trash all over the sand. 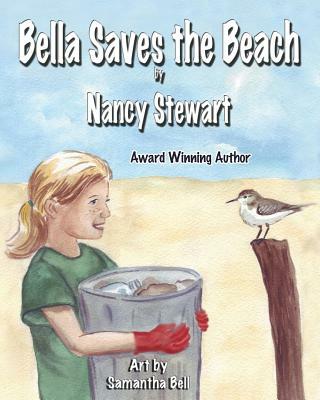 She sets about to save the beach but finds it's so much harder than she thought. Through a series of failures, Bella finally succeeds But how does she do it? Suggested age range for readers: 5-10.